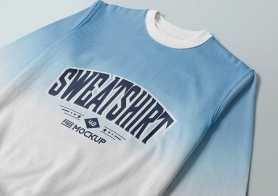 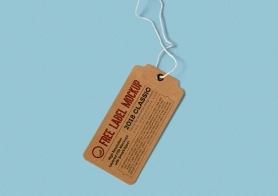 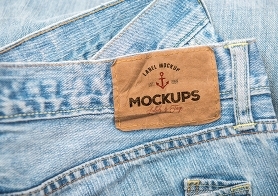 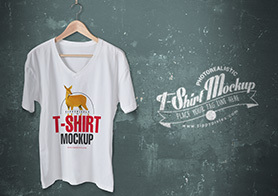 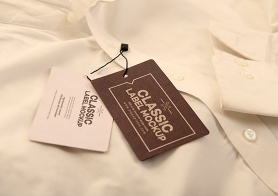 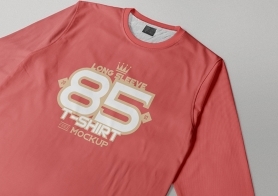 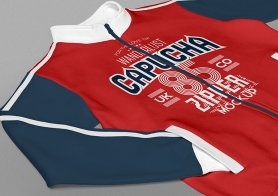 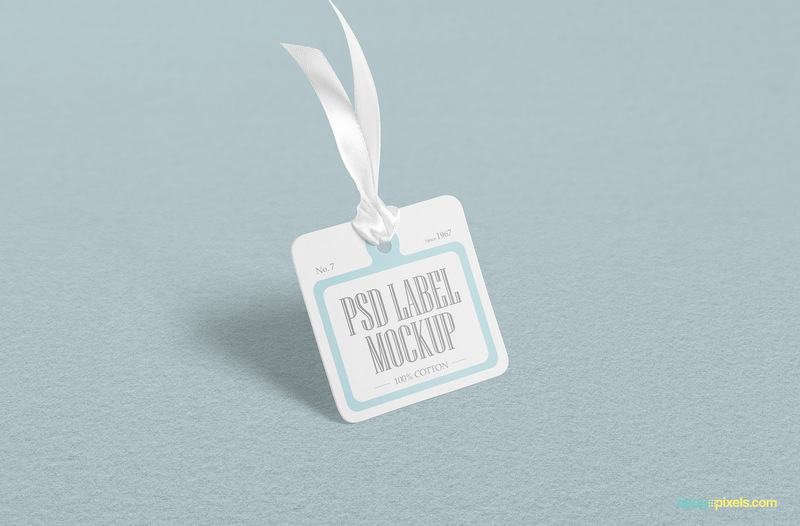 Download this cloth tag mockup free PSD and give your designs an excellent and realistic look. 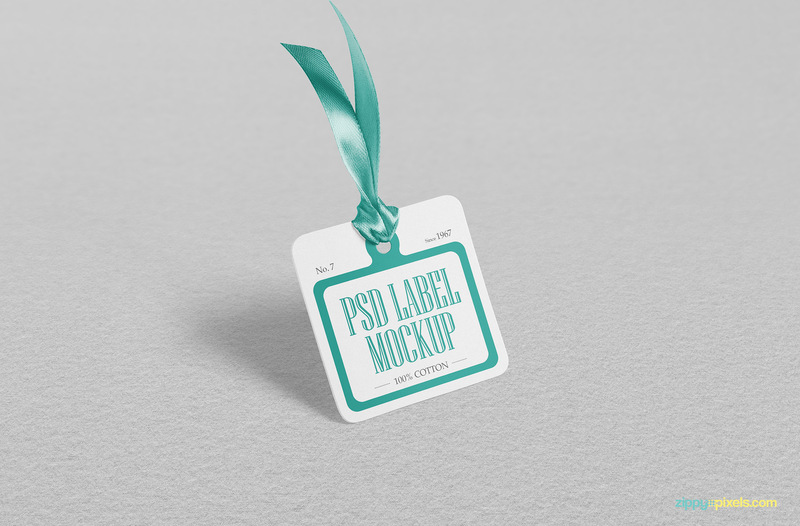 This PSD tag mockup offers square shaped tag with customizable ribbon and fabric textured background. 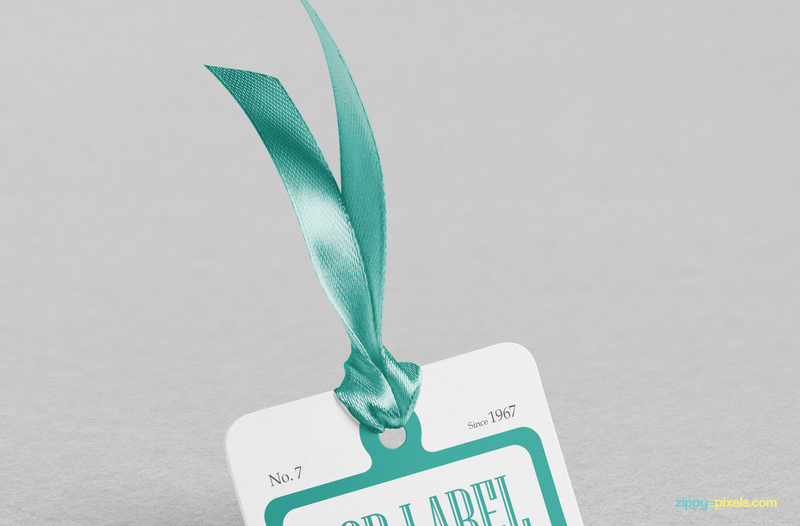 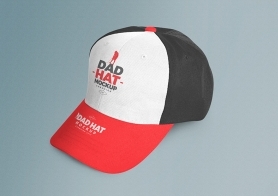 You can change the color of the ribbon and can also replace the background with your own. 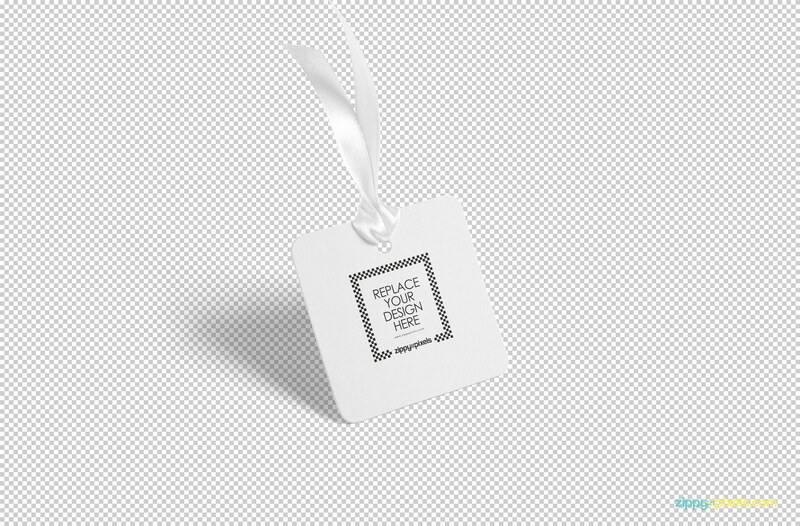 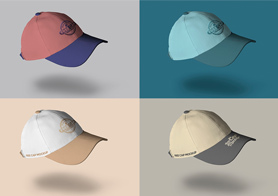 Use smart object option to change the design of the 3 x 3 inches tag and use well-named layers to adjust the colors, shadows, effects and the background. 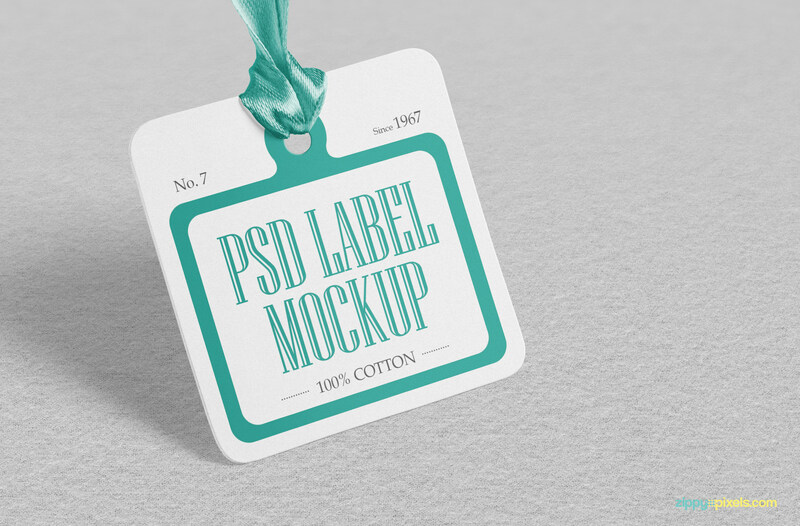 Use this free mockup for your presentation work and share your experience in the comments box below.